European Modules remanufactured auto computers of All European modules are built for plug and play installation. Each unit is guaranteed to meet or exceed OEM performance. All components go through computerized testing and all critical components are resoldered. We at European Modules have the most advanced remanufacturing & testing processes. 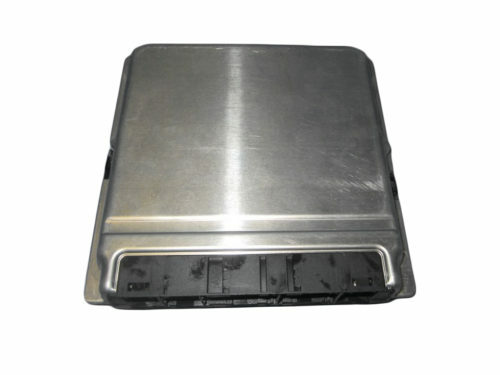 Here you can find accurate MERCEDES BENZ	ECM, ECU, PCM, TCM for your vehicle. This helps you to order Online or though Tele Ordering process with ease.